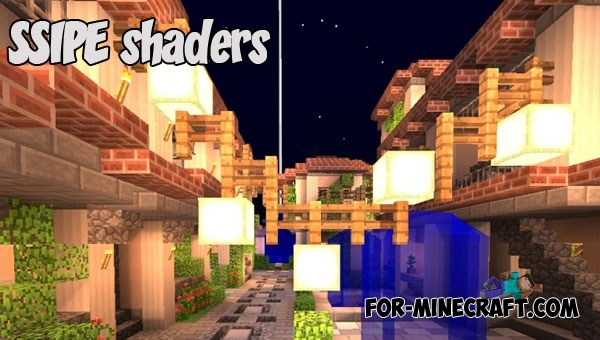 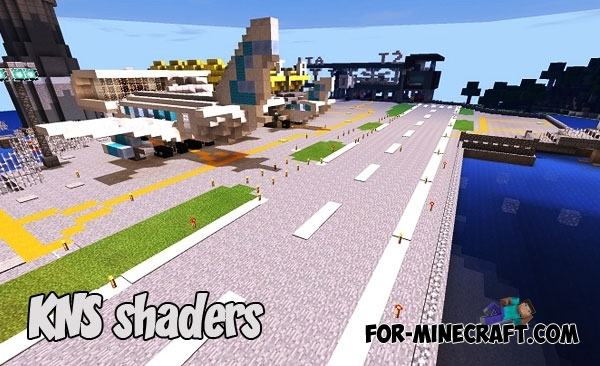 We have added more than 30 different shaders that support almost all modern versions of Minecraft PE.. 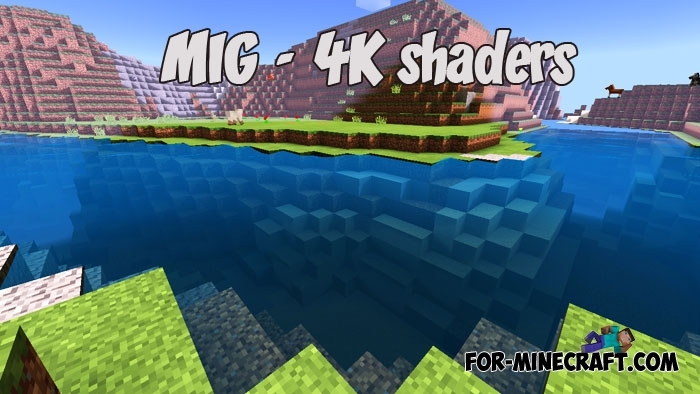 There are 4K shaders and texture packs for Minecraft Java, but in fact it's not really 4K, it's textures and effects in very high quality..
Do you need bright and very harmonious shaders for Minecraft PE? 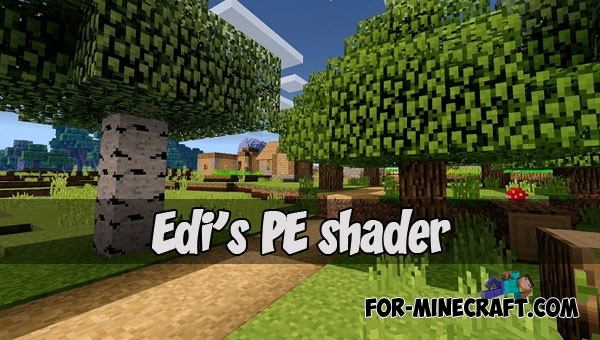 Edi's PE for today is one of the most extensive and perfectly optimized..
KNS is a fairly powerful shader designed specifically for two operating systems including older versions..
SSIPE is a novelty in the world of shaders and do not confuse it with SSPE although they have quite a lot in common and both look very good.. 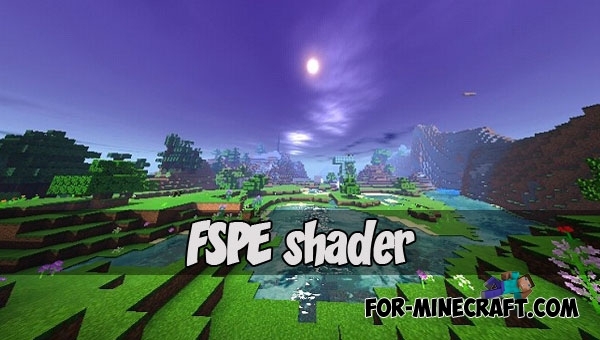 This addition may be included in the extended shaders such as SSPE or Energy Shaders..
FSPE is a branch from the BLUE's shaders since both shaders have many similarities. 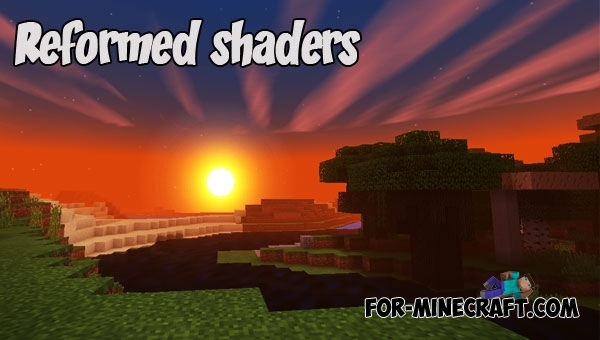 But the main purpose of these shaders..